Originally from Pennsylvania, Bridgette made her way to the sunny West Coast in 2014. 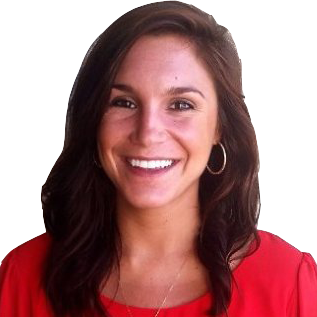 She joined the CollegePlannerPro team in 2017 as their Customer Success Specialist. She also manages CollegePlannerPro's social media presence. She’s passionate about helping people feel empowered and confident, not only with a career, but in their everyday life.